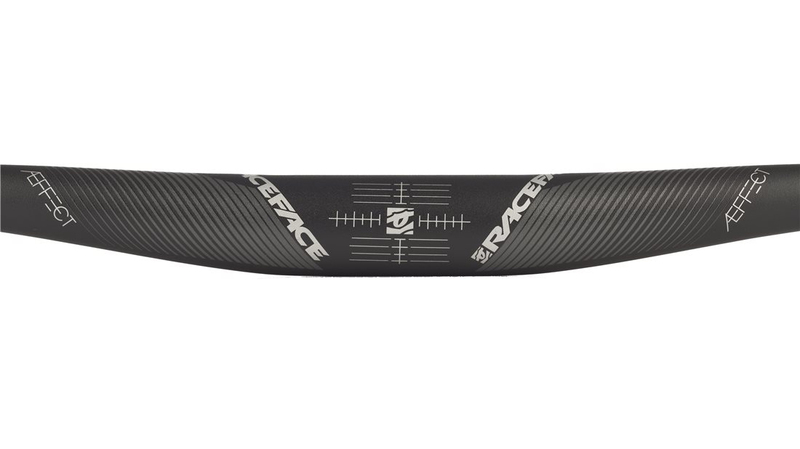 New for 2016 from Race Face, the Aeffect 10mm Rise Handlebar is designed with the aggressive trailer rider in mind. An aggressive rider who wants a durable, rock solid handlebar at a low weight and an economical price. 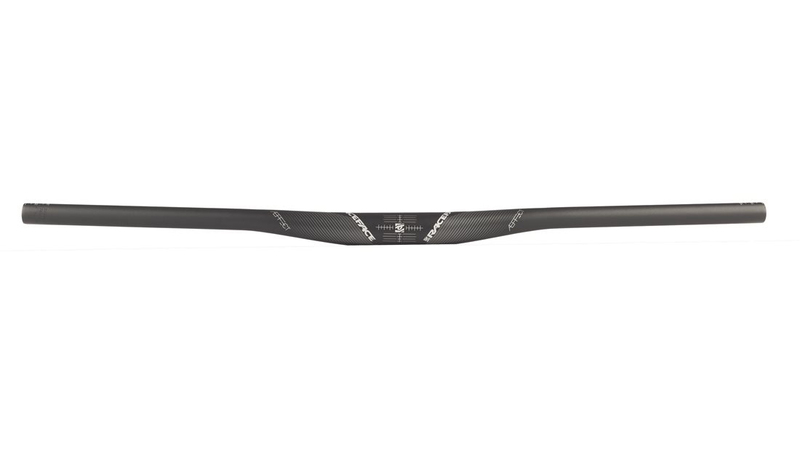 It utilized the burly 35mm clamp size Manufactured from cold drawn aluminum for strength and given a shot peened finish to increase fatigue life, the Race Face Aeffect Handlebar can be counted on as a trusted cockpit companion for years to come.